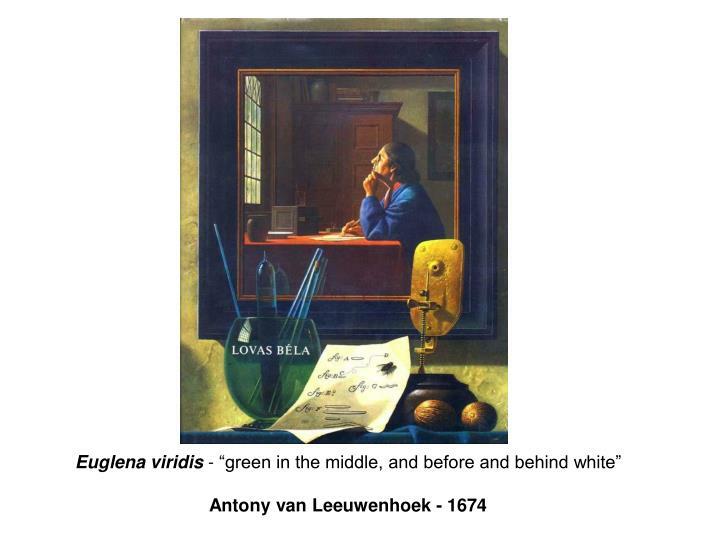 1673 - Antioni van Leeuwenhoek (1632-1723) Delft, Holland, worked as a draper (a fabric merchant); he is also known to have worked as a surveyor, a wine assayer, and as a minor city official. 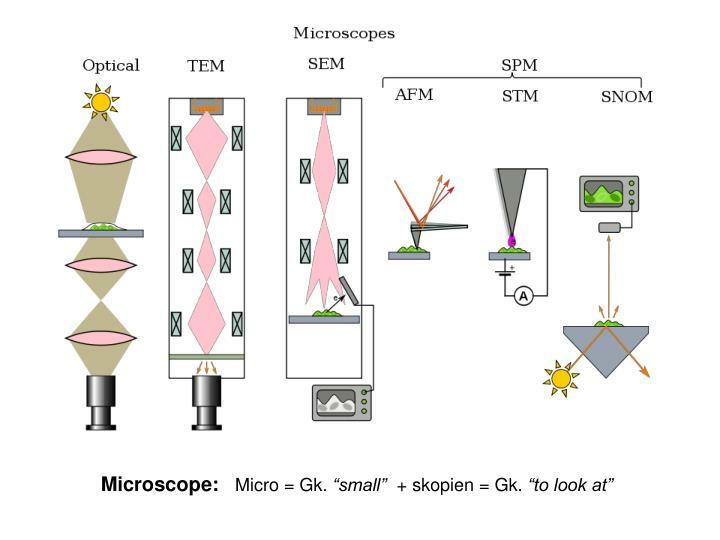 Leeuwenhoek is incorrectly called "the inventor of the microscope"
Could reach magnifications of over 200x with simple ground lenses - however compound microscopes were mostly of poor quality and could only magnify up to 20-30 times. 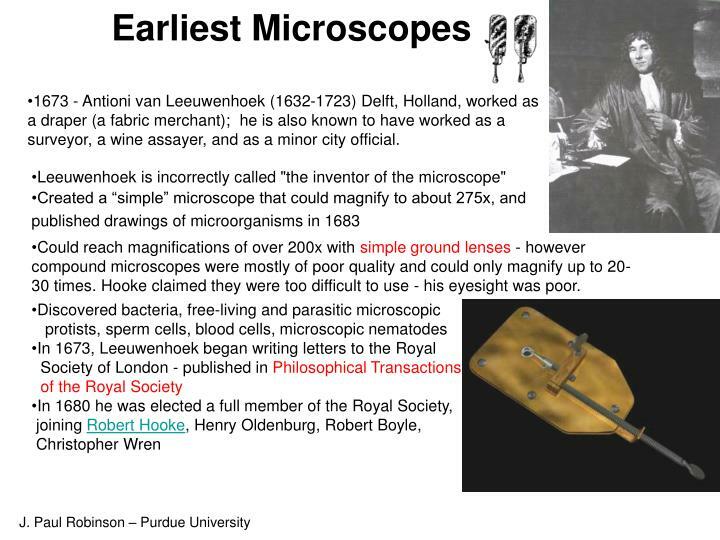 Hooke claimed they were too difficult to use - his eyesight was poor. 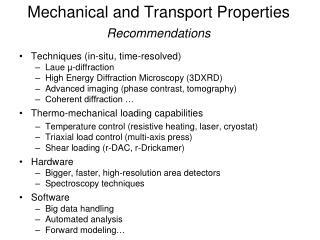 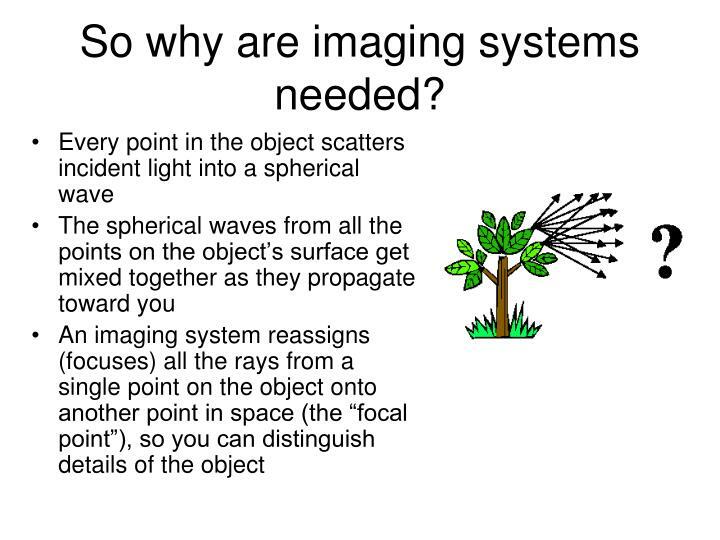 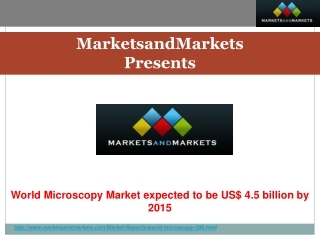 So why are imaging systems needed? 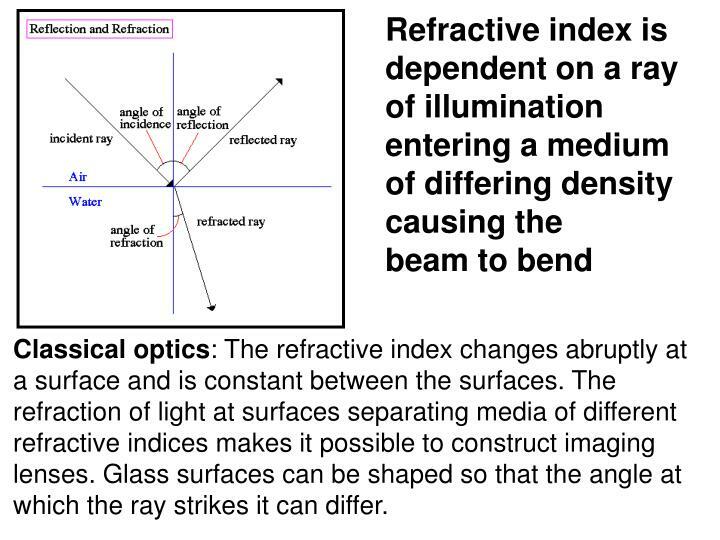 Classical optics: The refractive index changes abruptly at a surface and is constant between the surfaces. 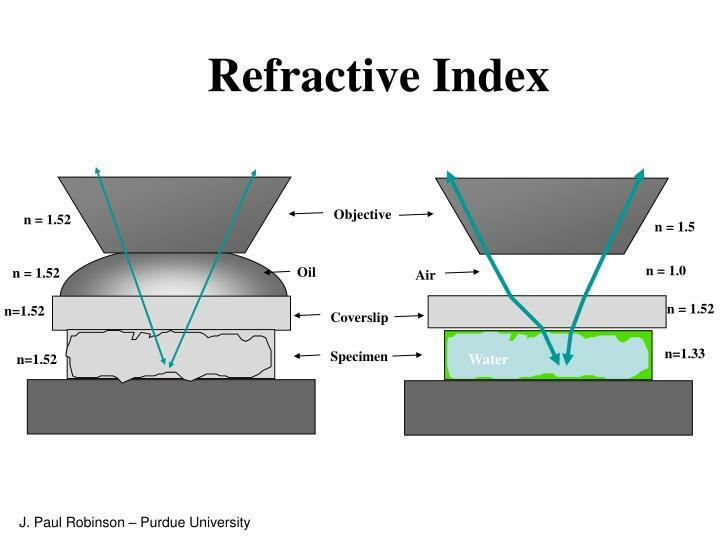 The refraction of light at surfaces separating media of different refractive indices makes it possible to construct imaging lenses. 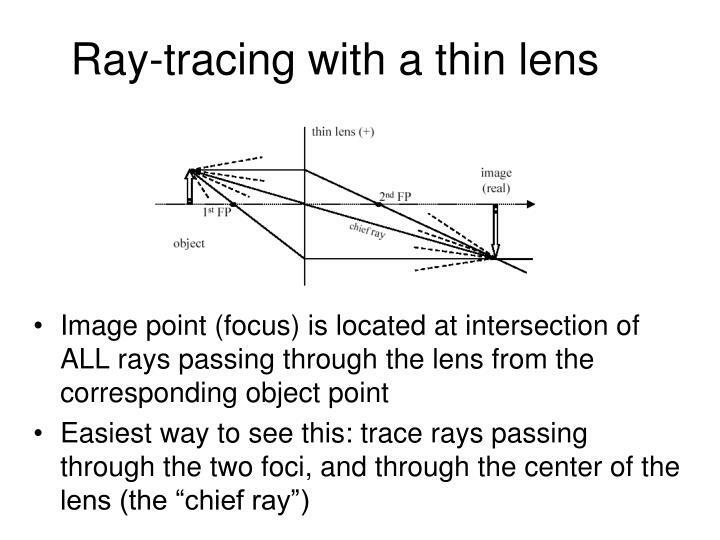 Glass surfaces can be shaped so that the angle at which the ray strikes it can differ. 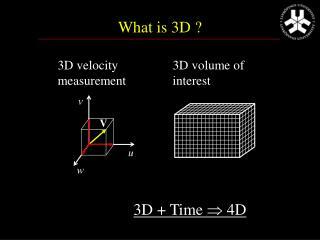 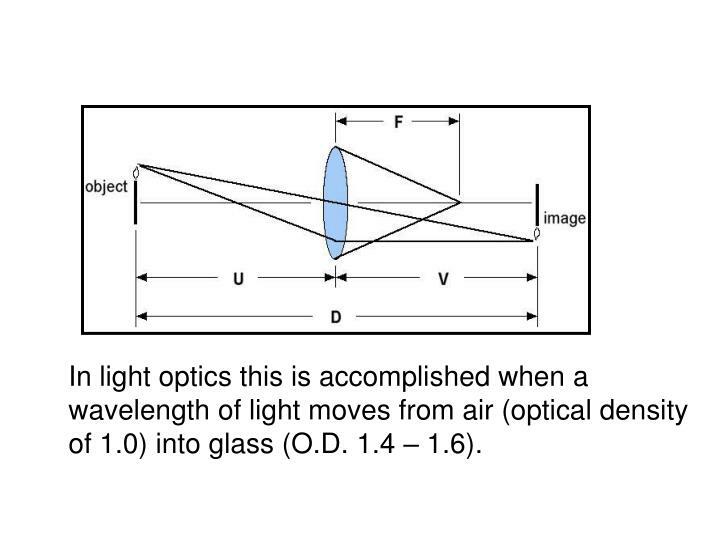 wavelength of light moves from air (optical density of 1.0) into glass (O.D. 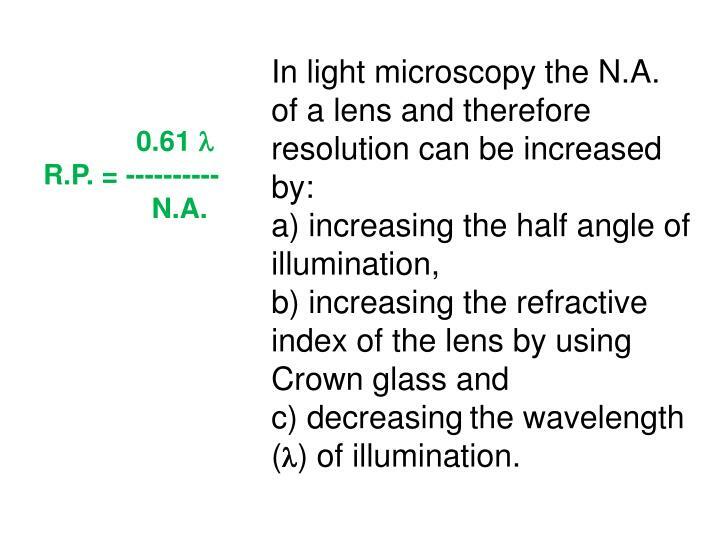 1.4 – 1.6). 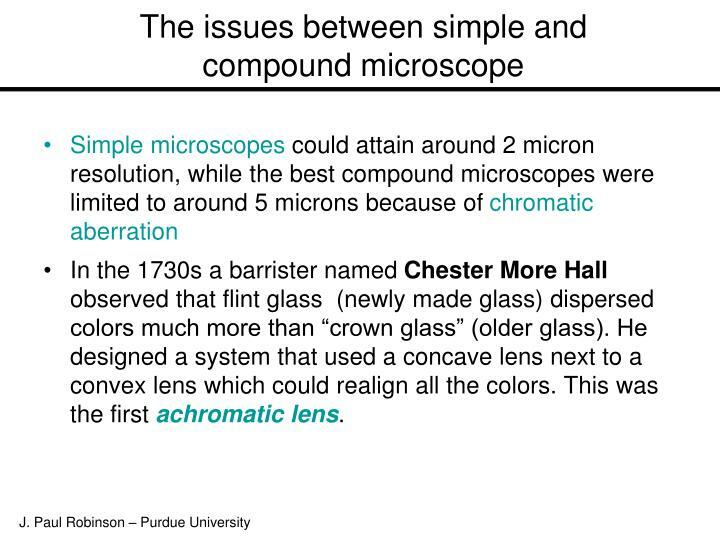 In the 1730s a barrister named Chester More Hall observed that flint glass (newly made glass) dispersed colors much more than “crown glass” (older glass). 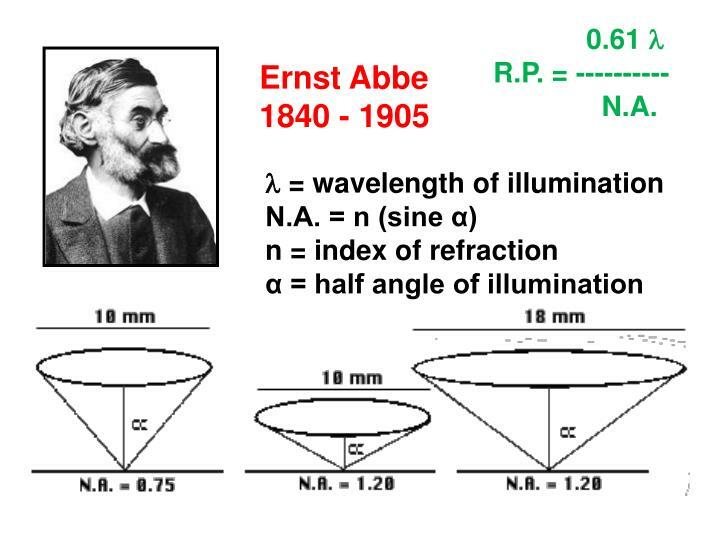 He designed a system that used a concave lens next to a convex lens which could realign all the colors. 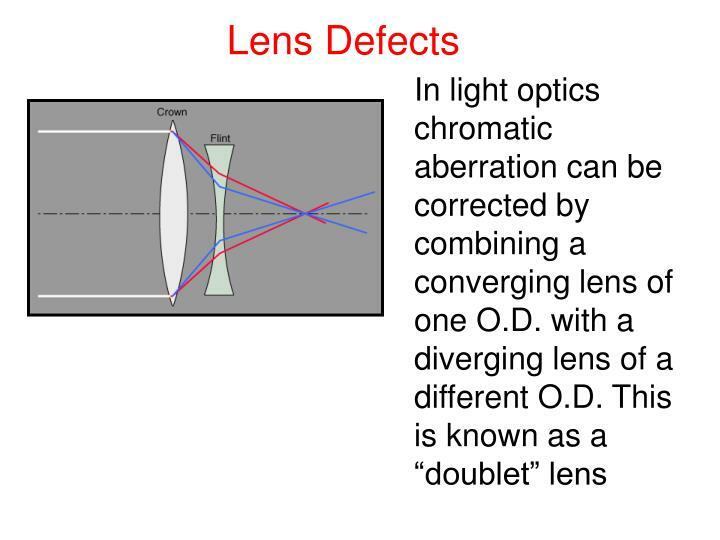 This was the first achromatic lens. 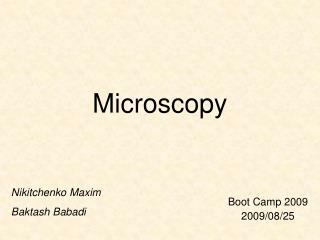 away from the axis. 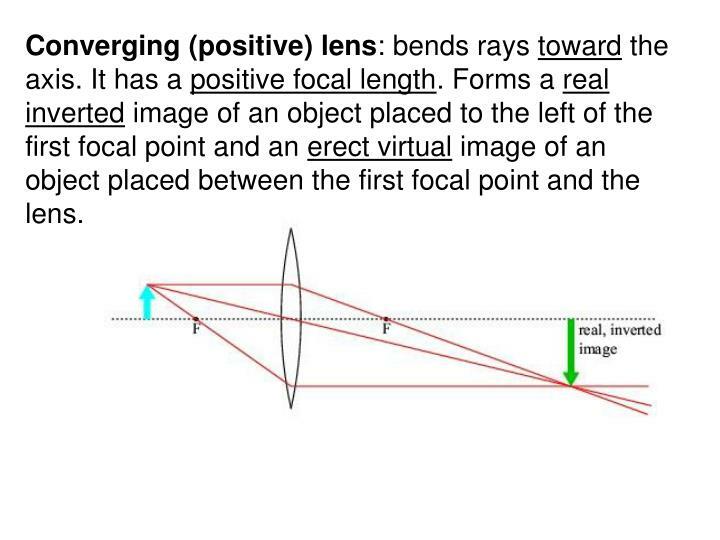 It has a negative focal length. 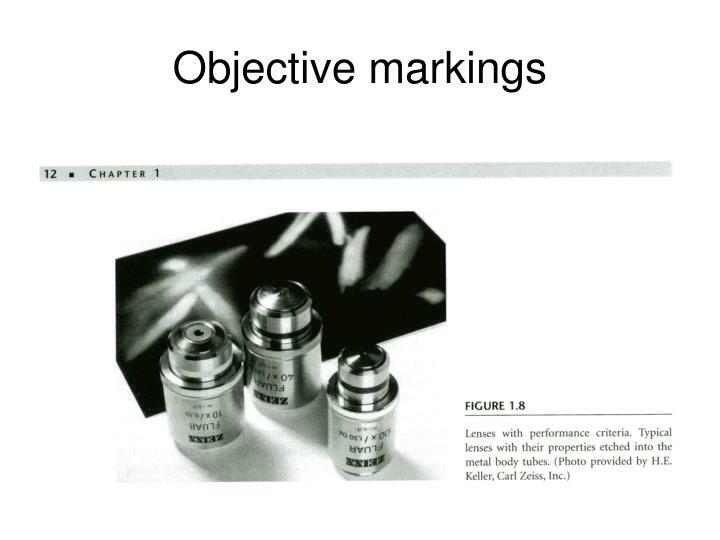 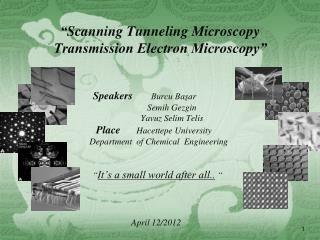 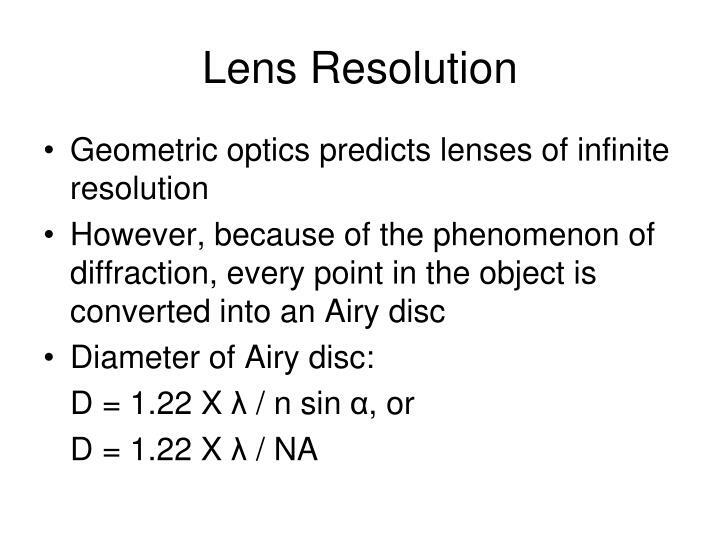 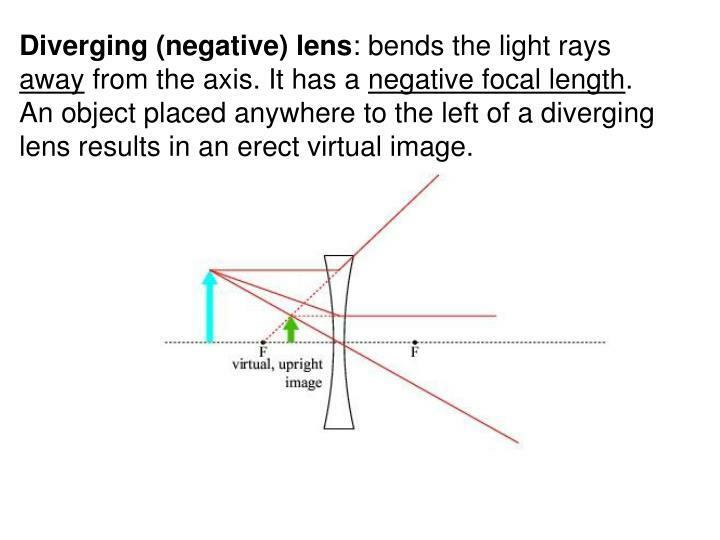 lens results in an erect virtual image. 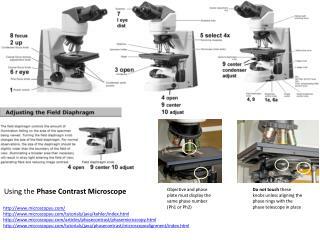 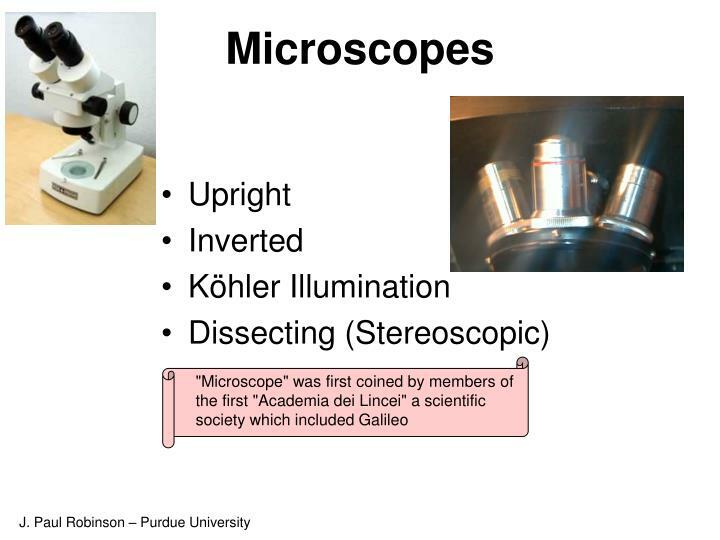 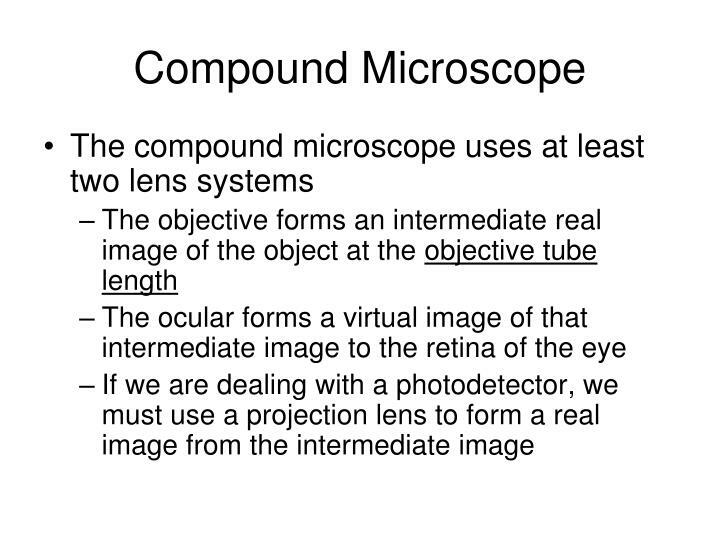 The compound microscope differs from the simple, single lens microscopes in that it consists of a minimum three lenses (condensor, objective, and projector). 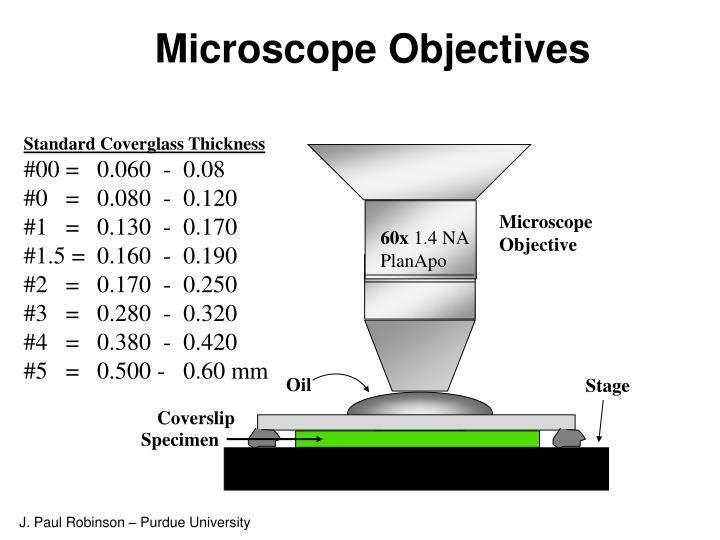 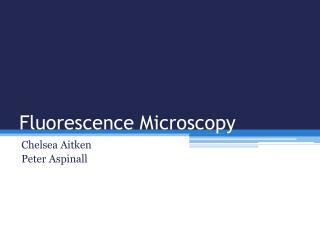 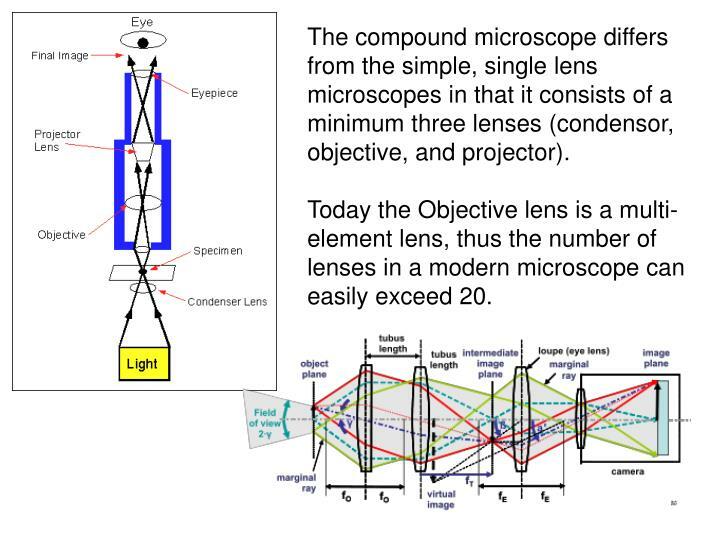 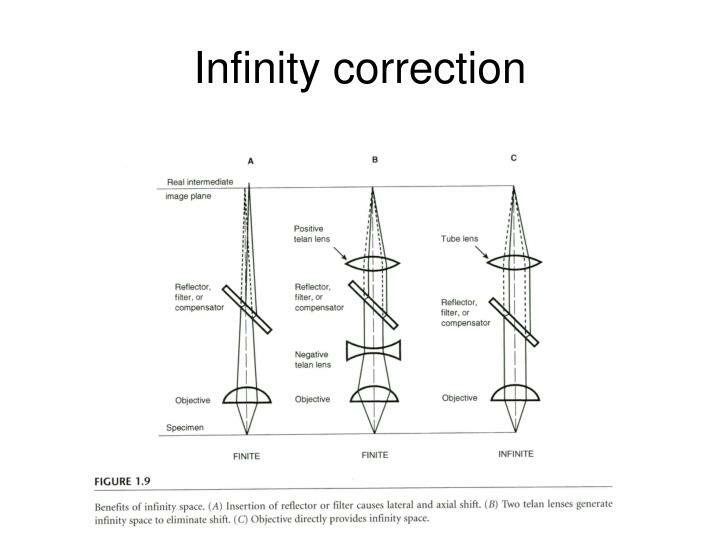 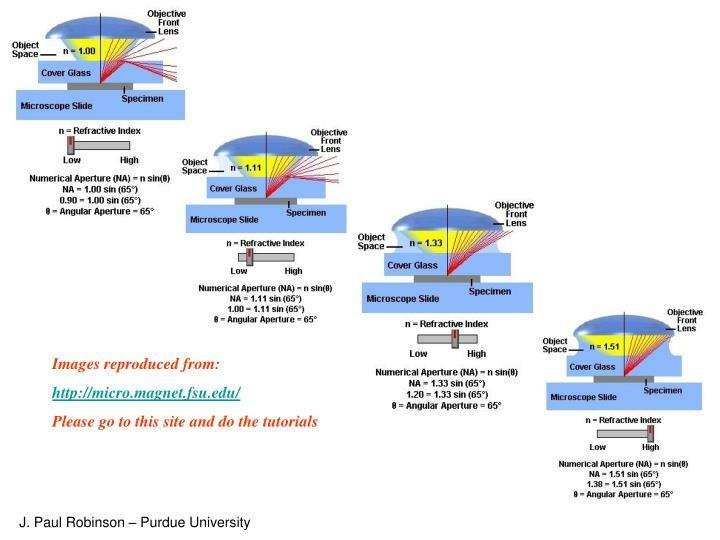 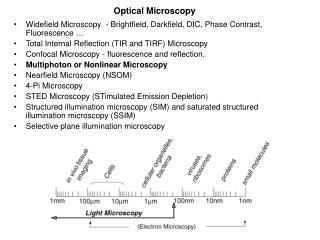 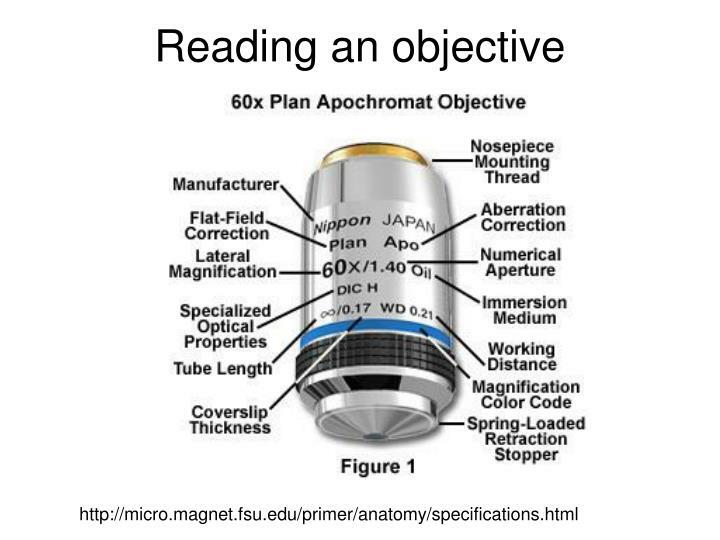 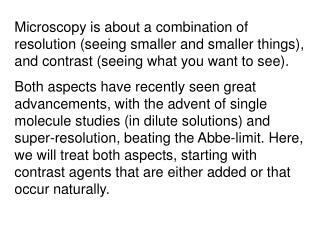 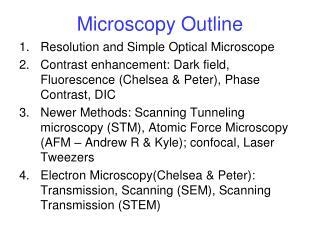 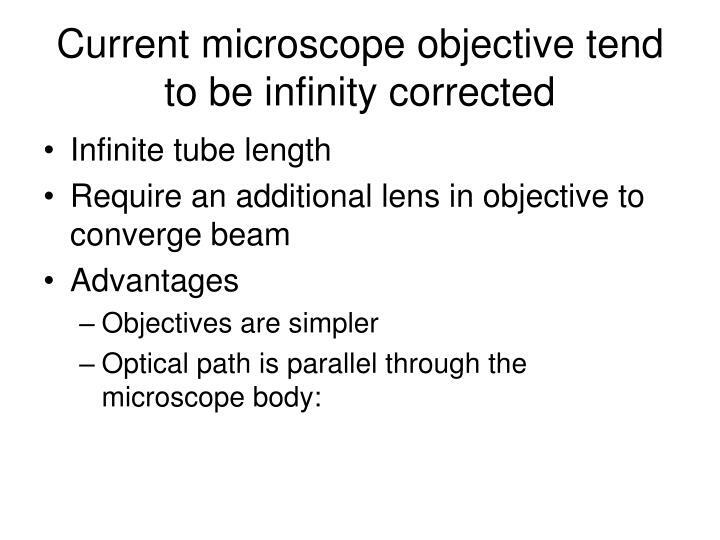 Today the Objective lens is a multi-element lens, thus the number of lenses in a modern microscope can easily exceed 20. 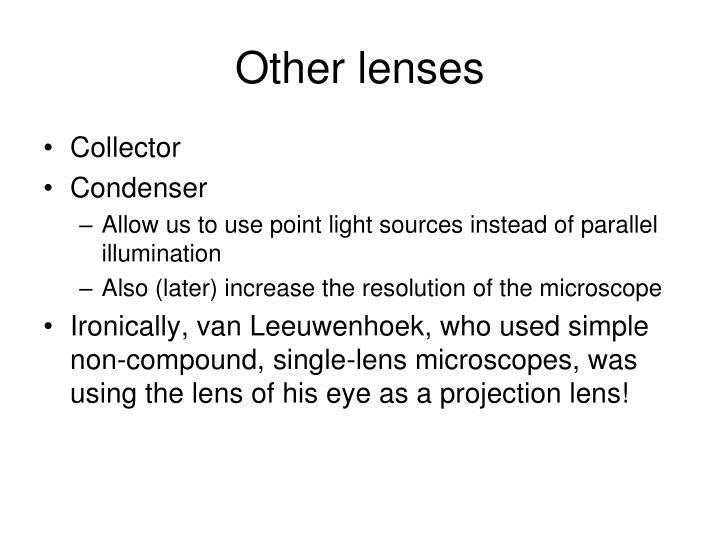 Ironically, van Leeuwenhoek, who used simple non-compound, single-lens microscopes, was using the lens of his eye as a projection lens! 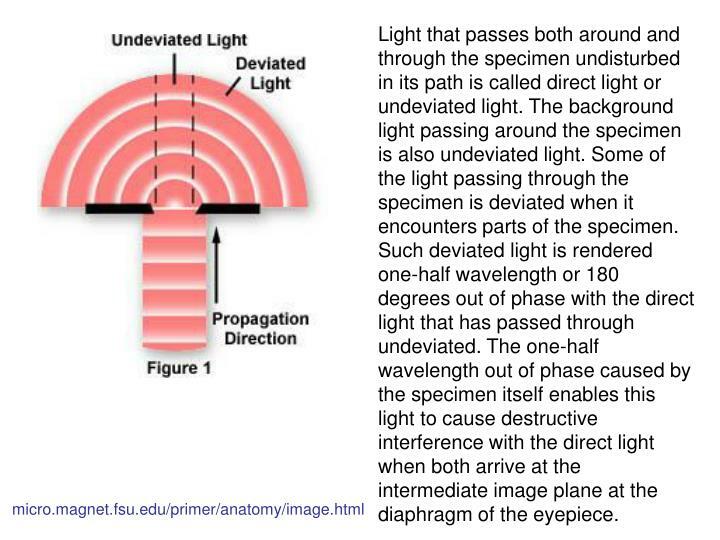 Light that passes both around and through the specimen undisturbed in its path is called direct light or undeviated light. 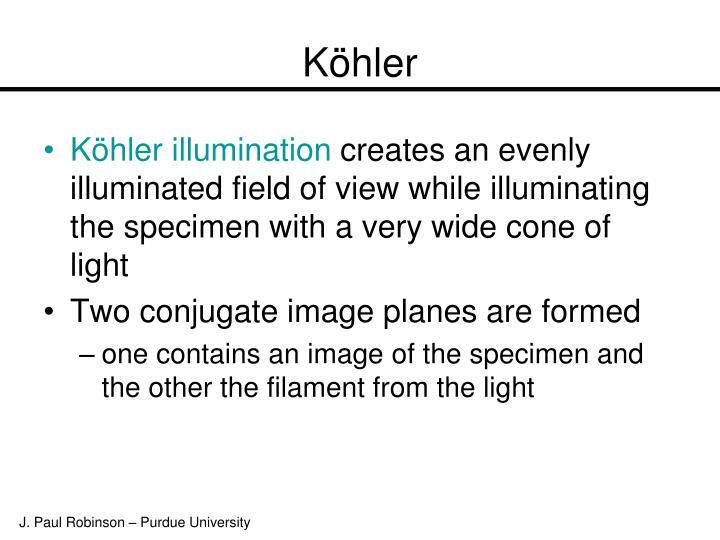 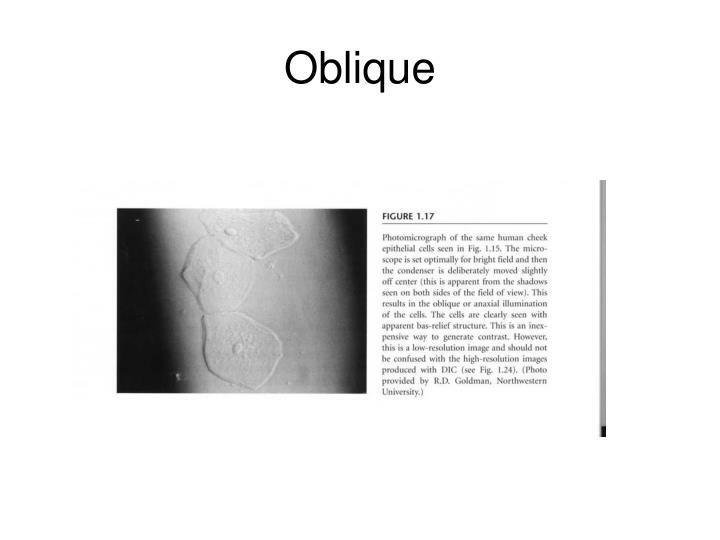 The background light passing around the specimen is also undeviated light. 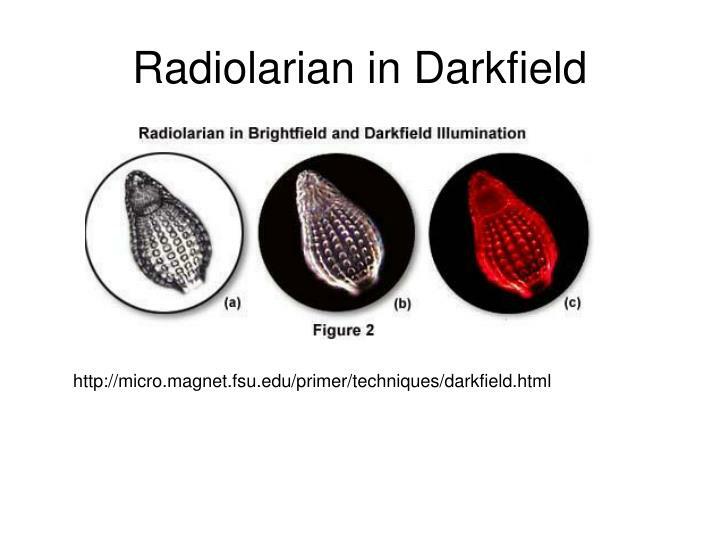 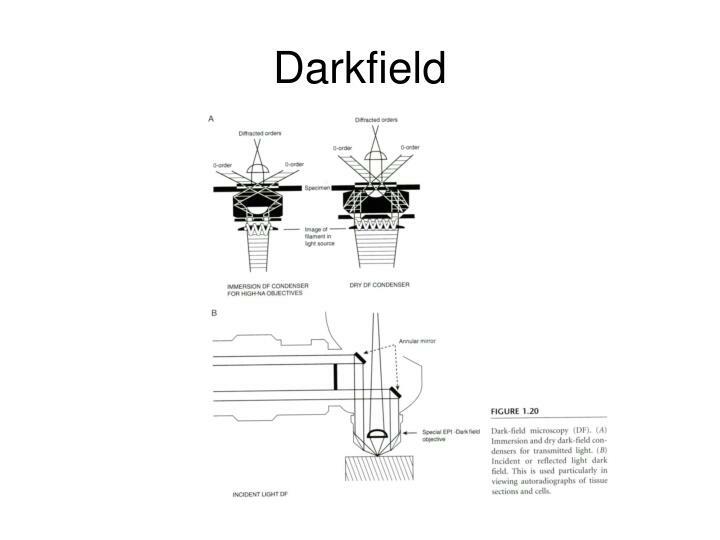 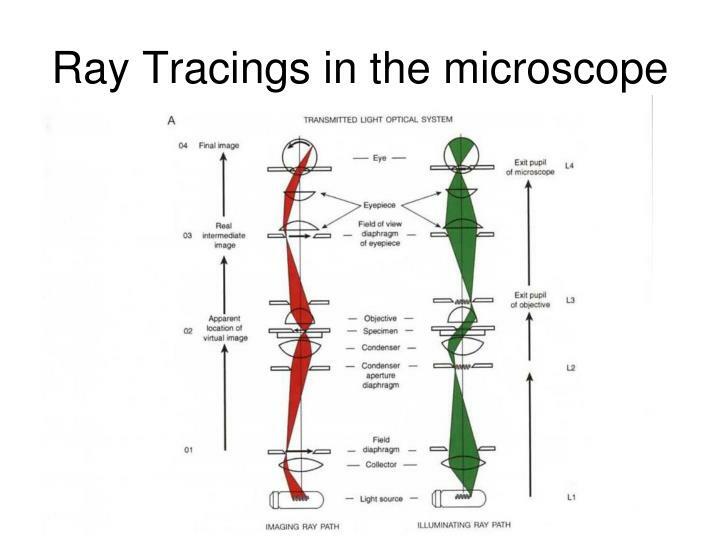 Some of the light passing through the specimen is deviated when it encounters parts of the specimen. 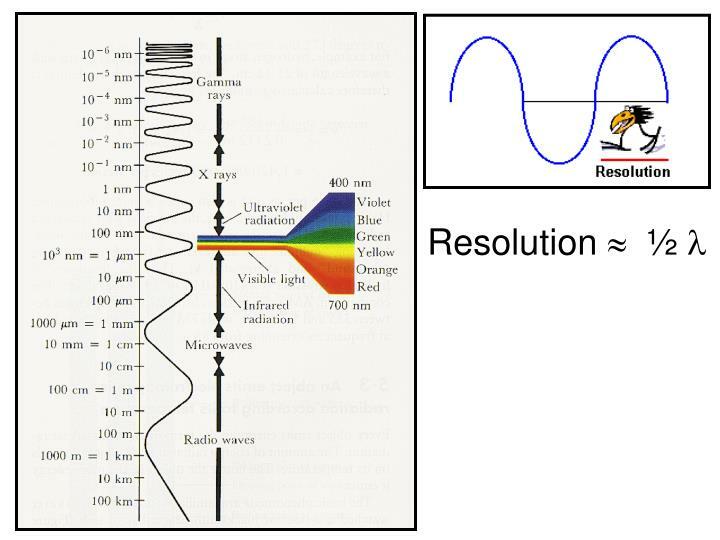 Such deviated light is rendered one-half wavelength or 180 degrees out of phase with the direct light that has passed through undeviated. 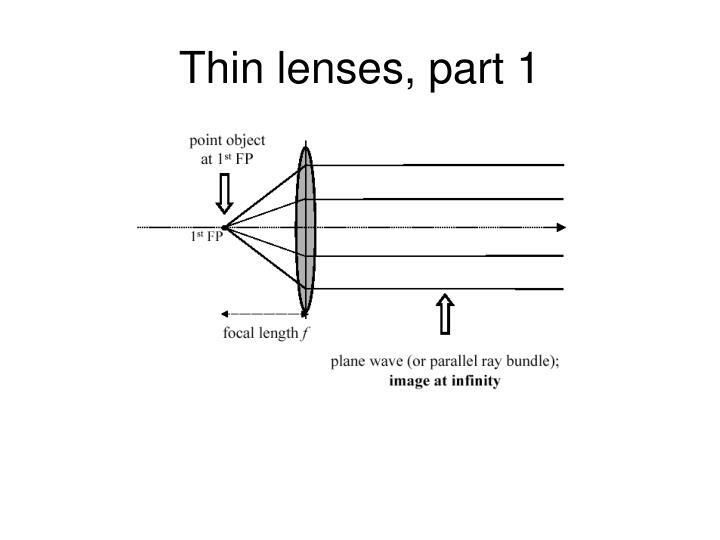 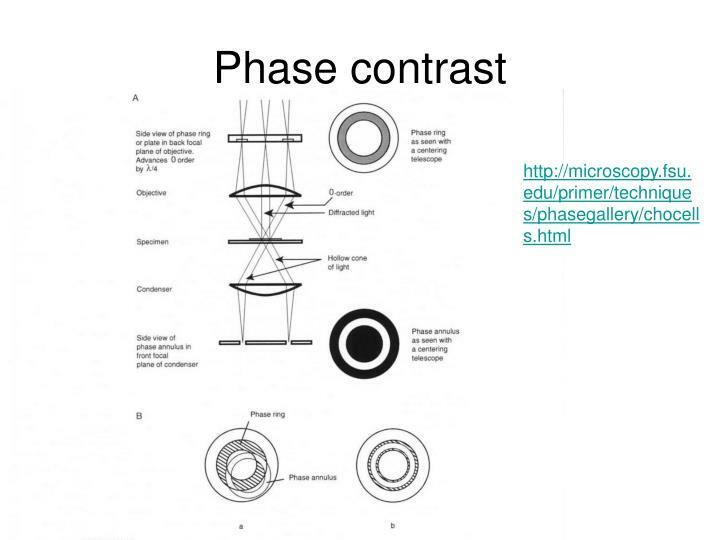 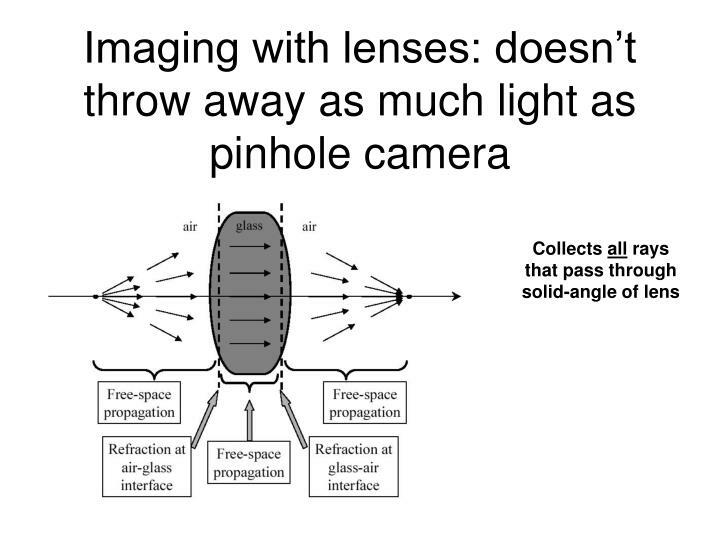 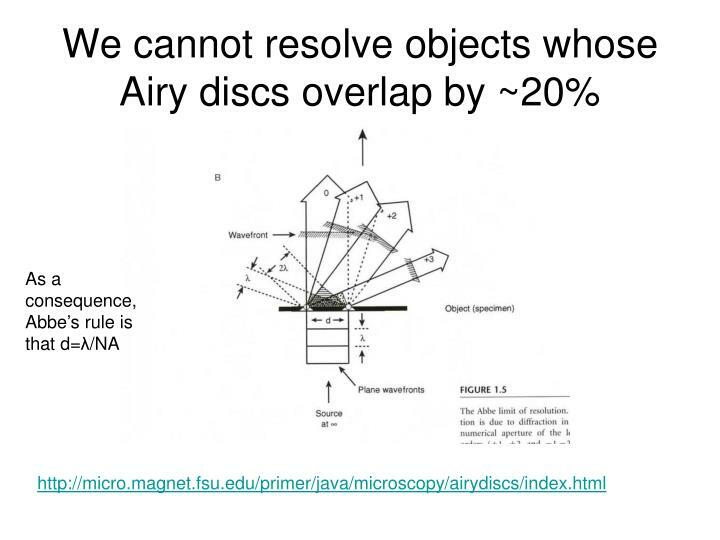 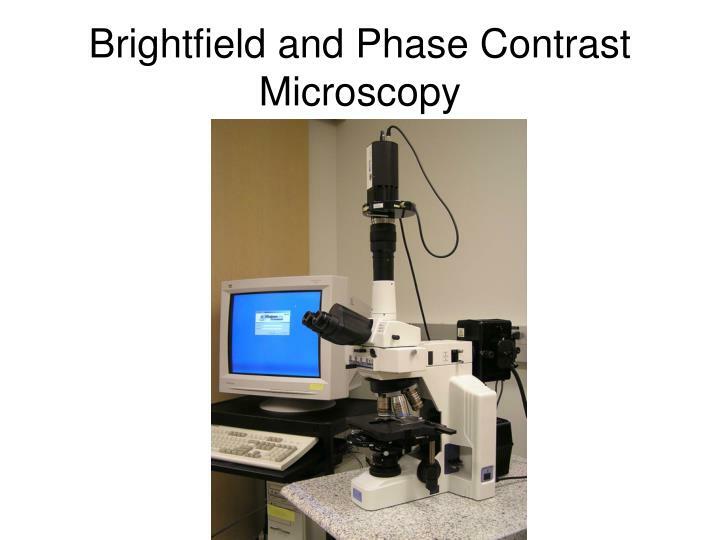 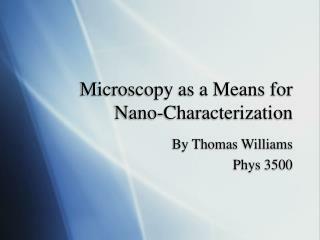 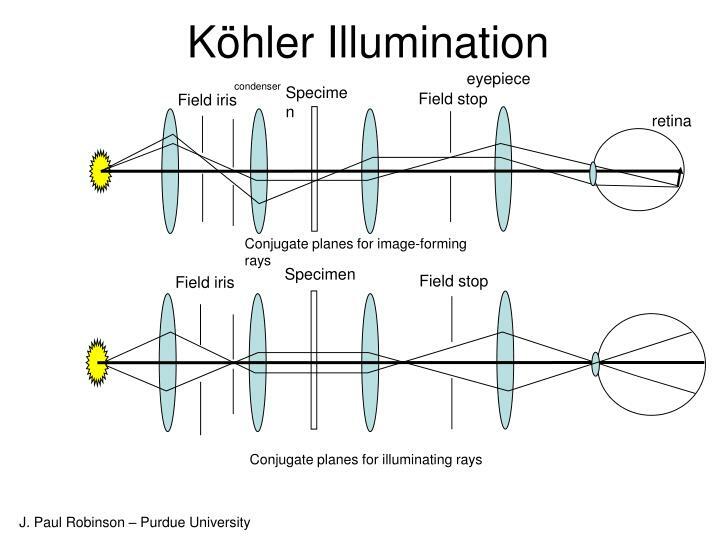 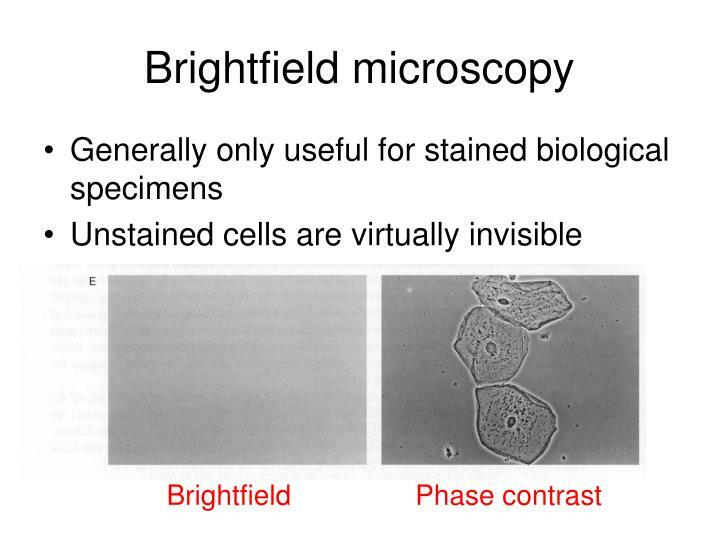 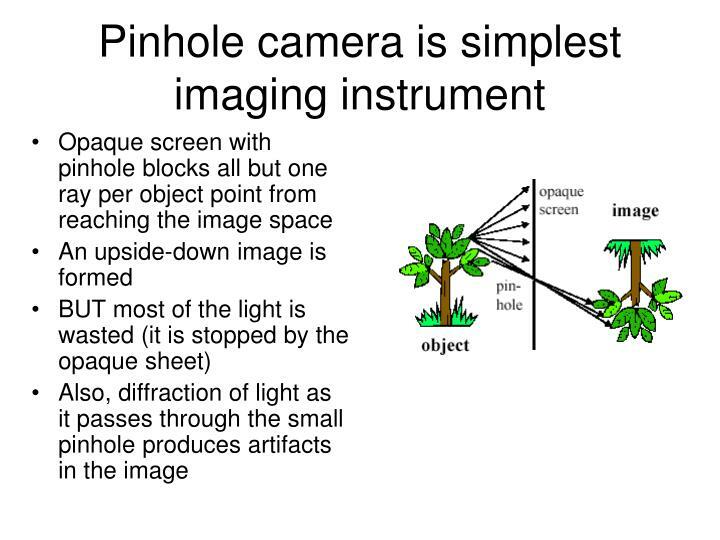 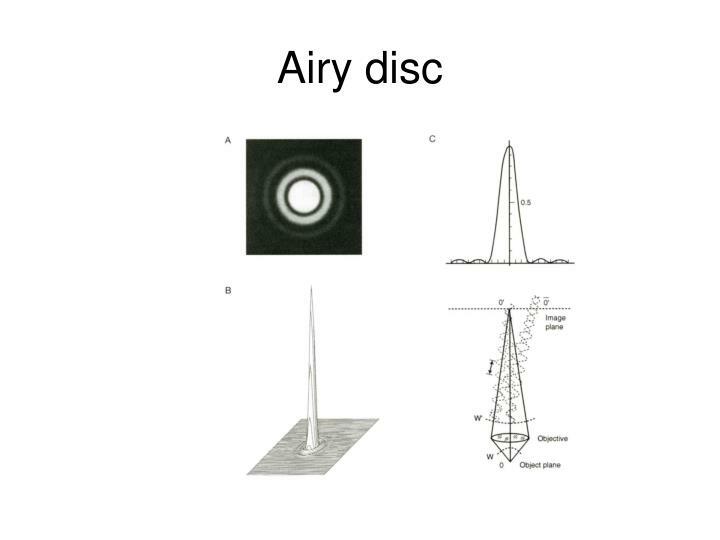 The one-half wavelength out of phase caused by the specimen itself enables this light to cause destructive interference with the direct light when both arrive at the intermediate image plane at the diaphragm of the eyepiece. 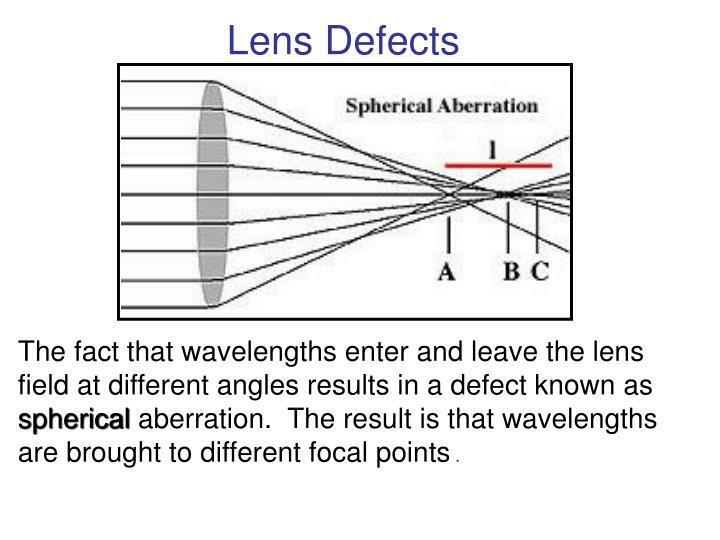 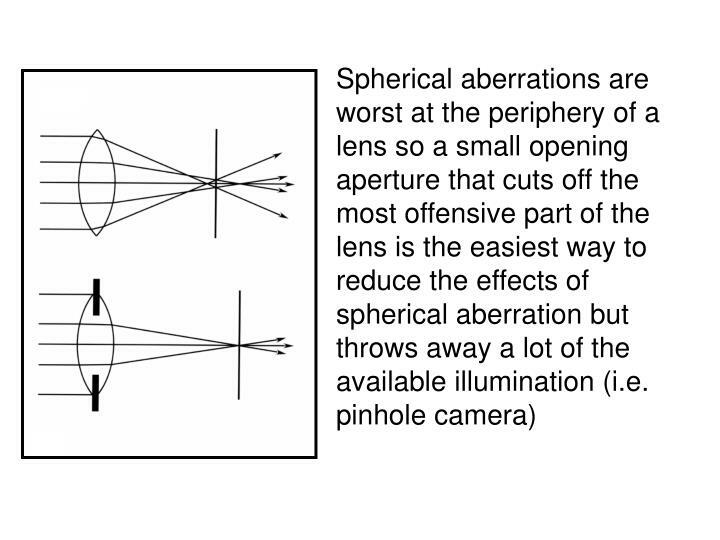 The fact that wavelengths enter and leave the lens field at different angles results in a defect known as spherical aberration. 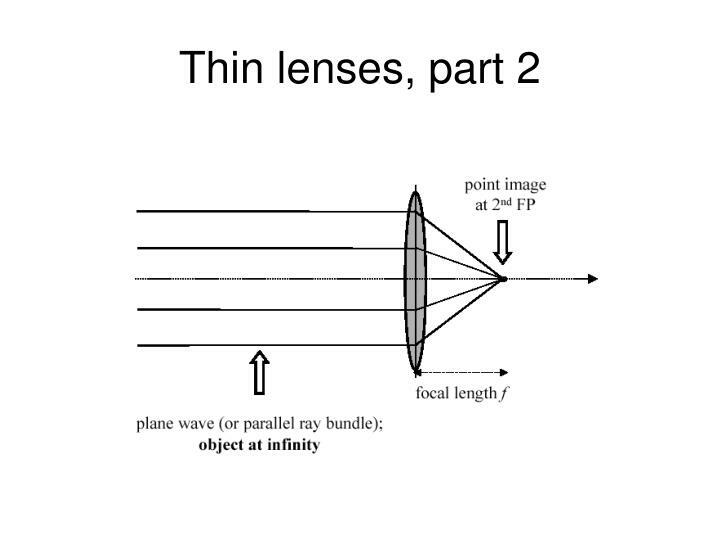 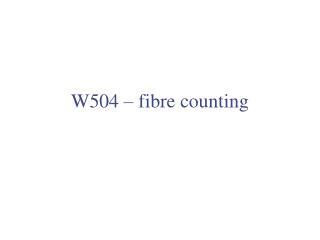 The result is that wavelengths are brought to different focal points . 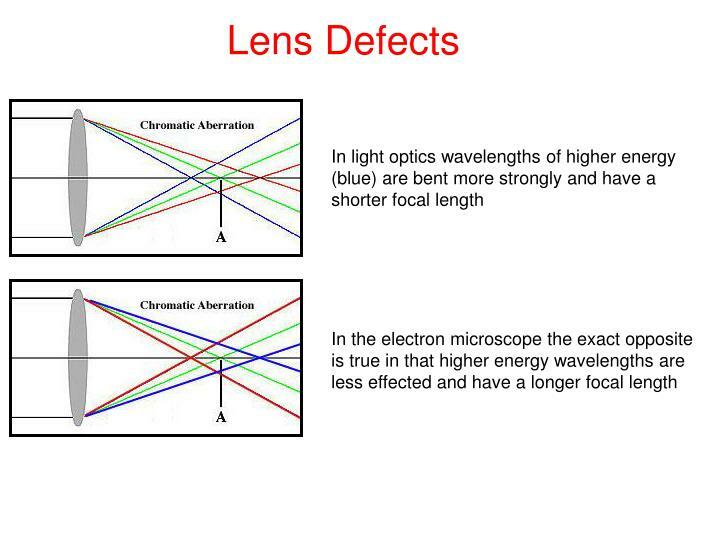 on the strength of the lens, if follows that different wavelengths will be focused to different positions. 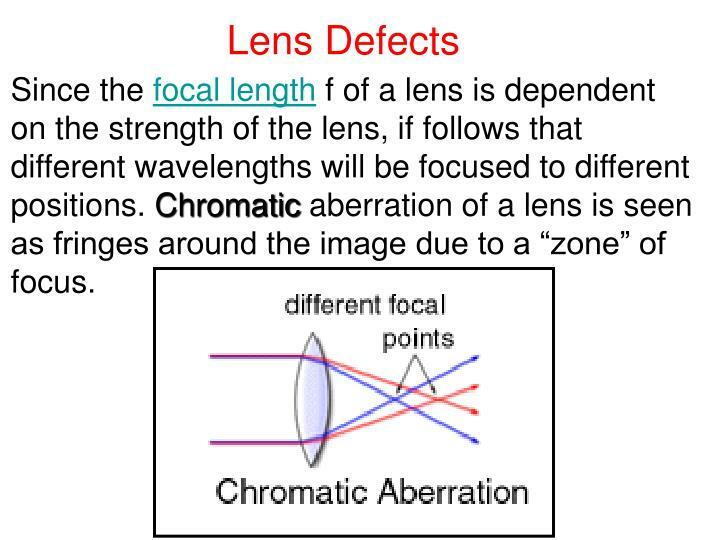 Chromatic aberration of a lens is seen as fringes around the image due to a “zone” of focus. 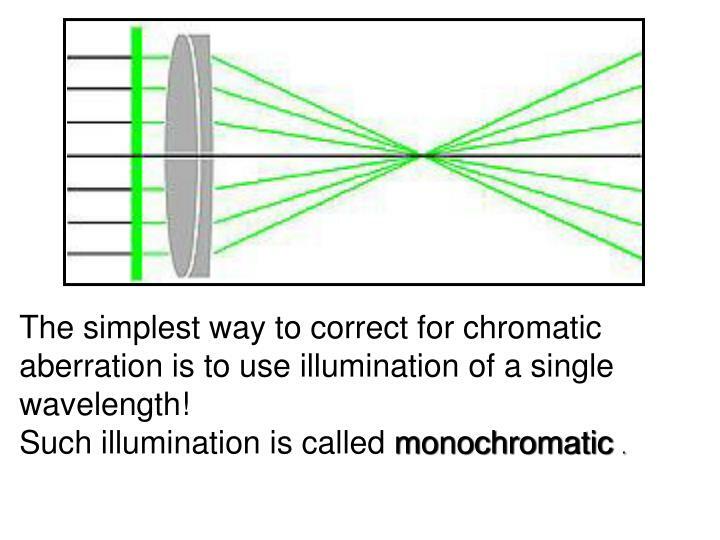 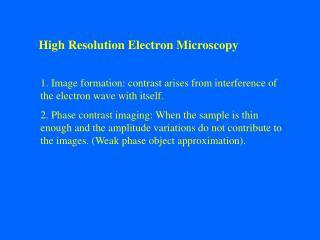 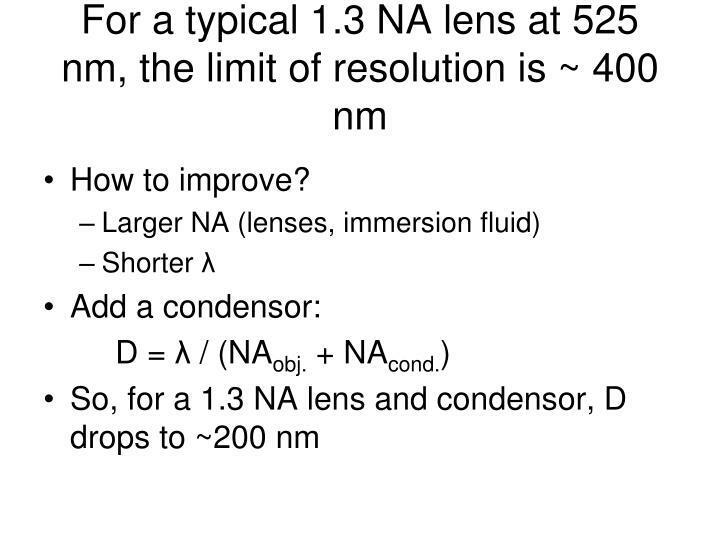 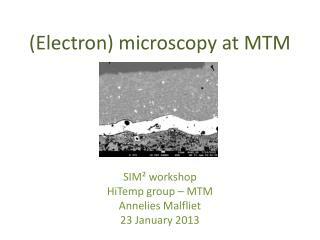 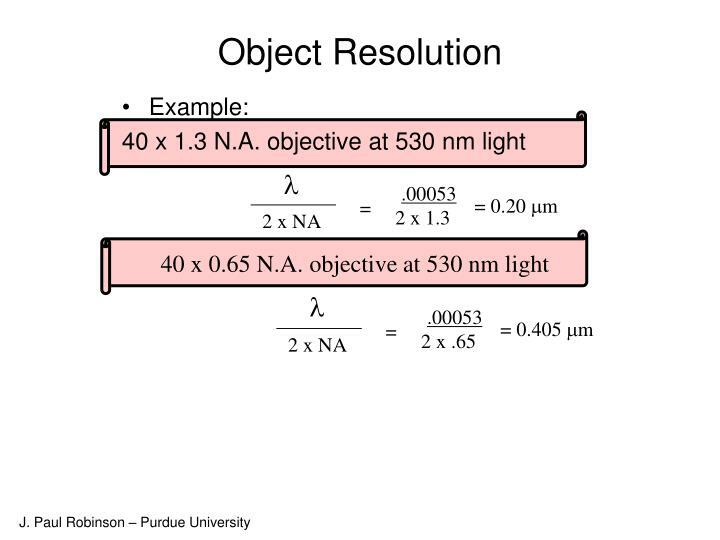 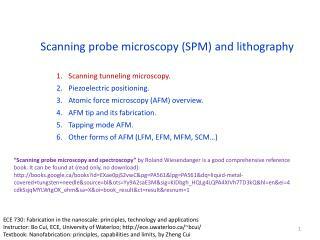 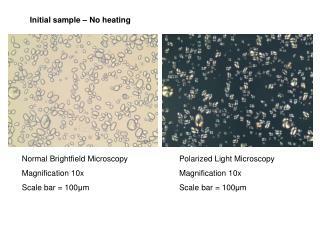 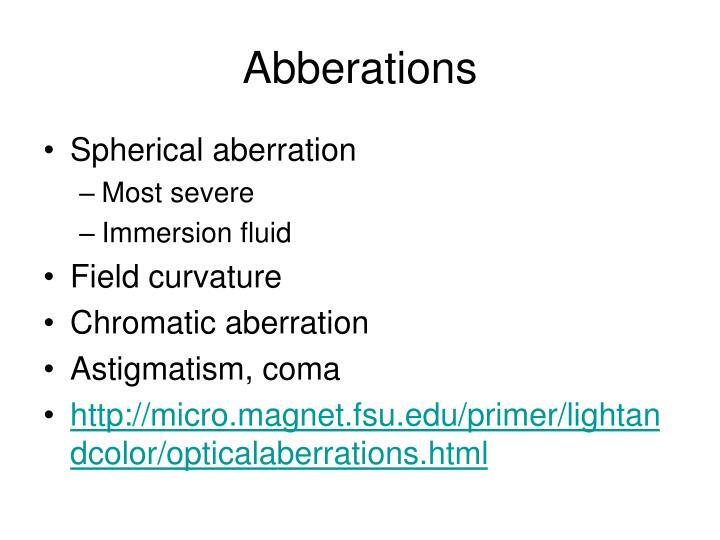 The simplest way to correct for chromatic aberration is to use illumination of a single wavelength! 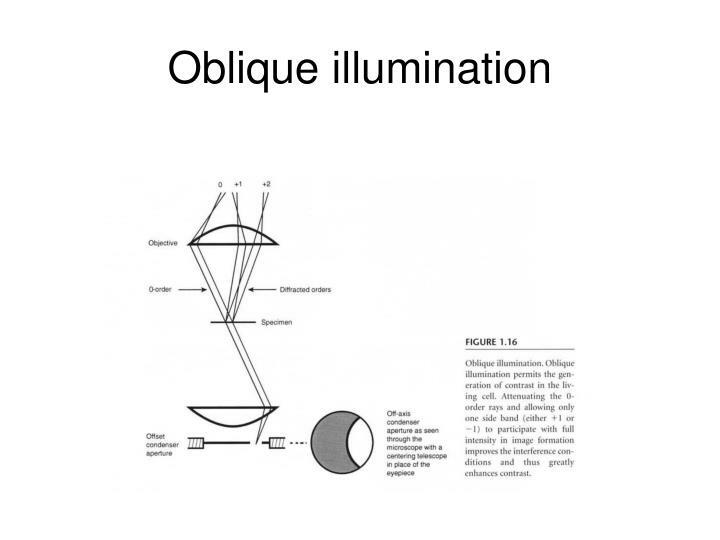 Such illumination is called monochromatic . 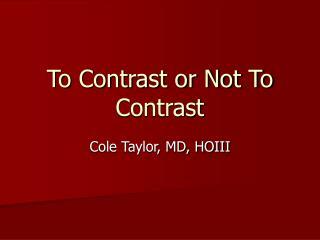 What is contrast arthrography? 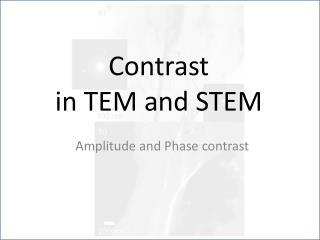 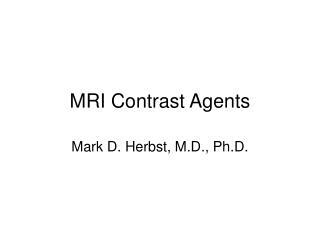 -Radiographic examination of soft tissue structures of joints after injection of contrast media mri has largely replaced contrast arthrography noninvasive fewer risks are associated 9 25 2014. contrast media.